In case you missed it Friday night (4/16/10) the Giants OF Aaron Rowand was beaned by Vincent Padilla in the helmet/cheek. At first emotion you might have felt happiness, but after that settled you probably felt some what bad for Rowand. Don’t worry so did we! We came up with this custom helmet for Rowand. This way when he comes back from the 15 day disabled list he’ll be confident at the plate. 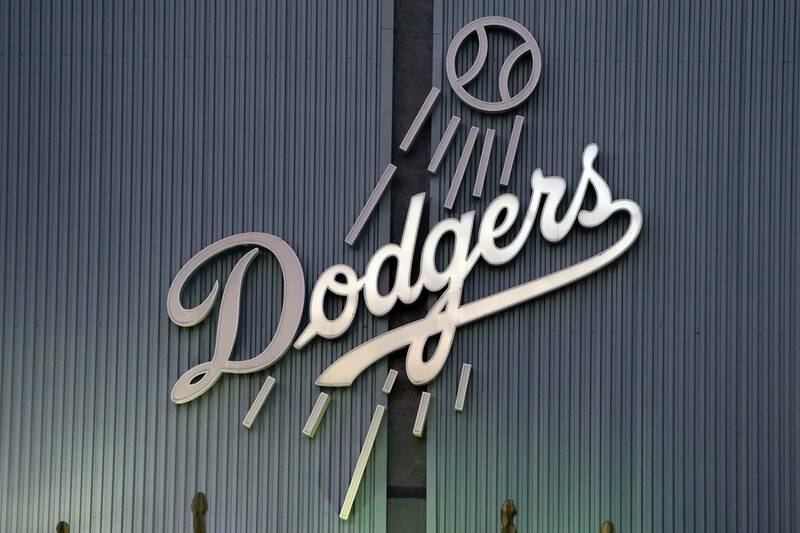 Previous2010 Dodgers Home Opener : Experience & Hightlights! I give the giants credit for at least not playing the bean ball game and getting back to the play. Watch the replay of that beaning, and the look on their faces was a look of revenge. I think they’ll retaliate, probably wait for Padilla to pitch in SF and bean him.